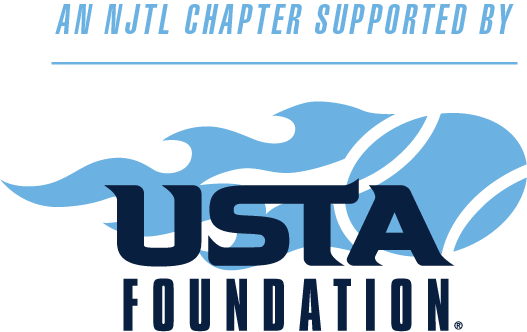 To provide charitable and educational programs to promote the development of junior tennis as a means of healthful recreation and physical fitness in the Northern Nevada/Lake Tahoe region. The SJTA supports numerous programs in our region. 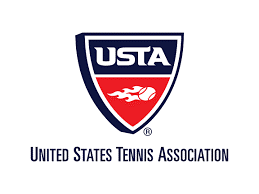 If your organization or facility is looking to grow junior tennis, please submit your idea for evaluation to tennis@sierrajuniortennis.org. 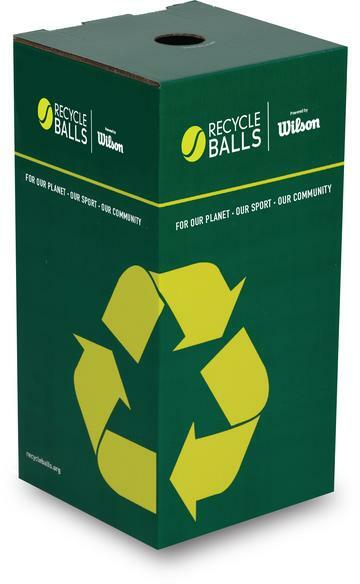 We are supporting RecycleBalls - an innovative, youth-driven 501 (c) 3 nonprofit organization with a mission to recycle/and reuse every tennis ball in the United States! Look for the bins at several facilities around town, and contact us if you have tennis balls to recycle. Learn more about the program at recycleballs.org. The SJTA is a 501(C)3 organization and your donation is tax deductible. The board of directors and all of the kids benefiting from your donations, appreciate your support.